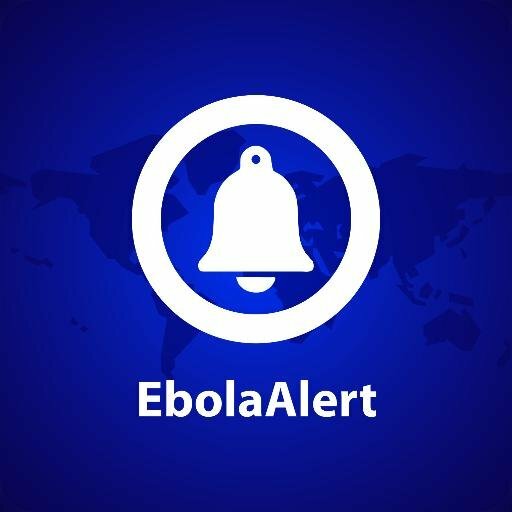 The Ebola crisis and its aftermath continue to challenge health workers and health systems in West Africa. Governments and international organizations that support health workers are seeking answers for how they can restore health services in West Africa, strengthen health systems, and prepare for future health emergencies. 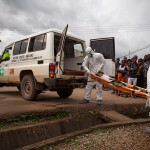 What’s next for Ebola affected countries? 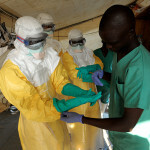 And how can countries nearby and in the region plan for future potentially deadly outbreaks? Many organizations are working closely with all actors across the health sector. 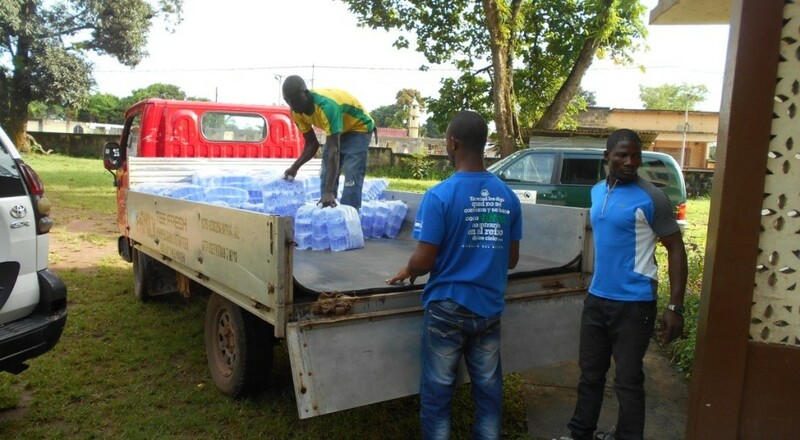 In our second series of Training Health Workers for Ebola webinars in April, we will have a group of colleagues who have been working in the affected countries talking about lessons learned and planning for rebuilding and strengthening health systems. 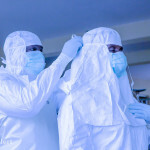 A team of organizations, led by mPowering Frontline Health Workers and IntraHealth International, bringing together more than 15 international health organizations, are coming together to share tools and information on how to support health workers responding to and rebuilding from the Ebola crisis. These webinars will focus on tools and strategies that health workers, as well as the governments and organizations that support them, can use to protect their communities and begin to rebuild health systems. This webinar series has been made possible by the generous support from the USAID-supported Health Communication Capacity Collaborative, and is offered free of charge by mPowering Frontline Health Workers, IntraHealth, and Ebola Alert. 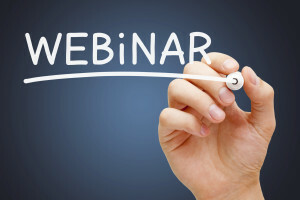 The webinars will take place on the following dates: April 1, 8 and 15. To find out more about each webinar, click on any of the dates below. To learn more about the event and register for the Webinars, click here.